The vintage Walls collection starts with premium duck fabric that is sanded and stone washed, creating a weathered lived-in look. 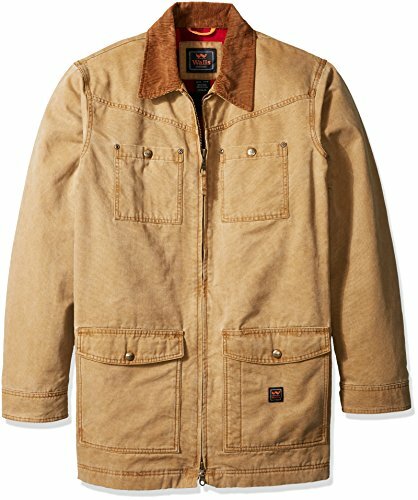 The buffalo print all-poly lining adds to the vintage look while keeping you warm. Each coat is designed for the ultimate in functionality, durability and comfort. If you have any questions about this product by Walls, contact us by completing and submitting the form below. If you are looking for a specif part number, please include it with your message.